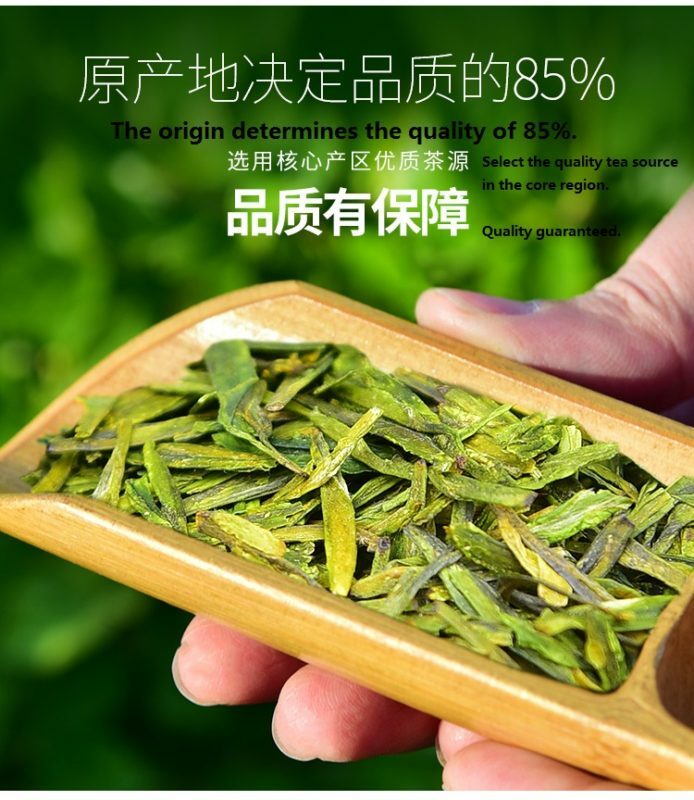 Buy 2018 new lung ching dragonwell green tea pre-Qing Ming (tea plucked from the end of March until April 5th) first grade xihu longjing 100g online for sale. 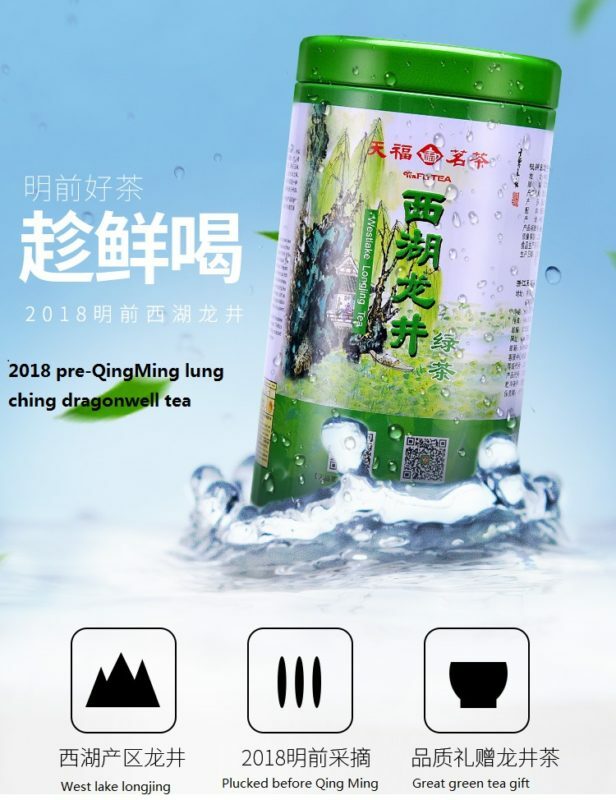 Drink lung ching tea to enjoy benefits like weight loss, relieve thirst, invigorate the mind, detoxify, lowering blood cholesterol and low density ester protein content, inhibiting blood pressure rise, inhibiting platelet aggregation, antibacterial, anti-product allergy. 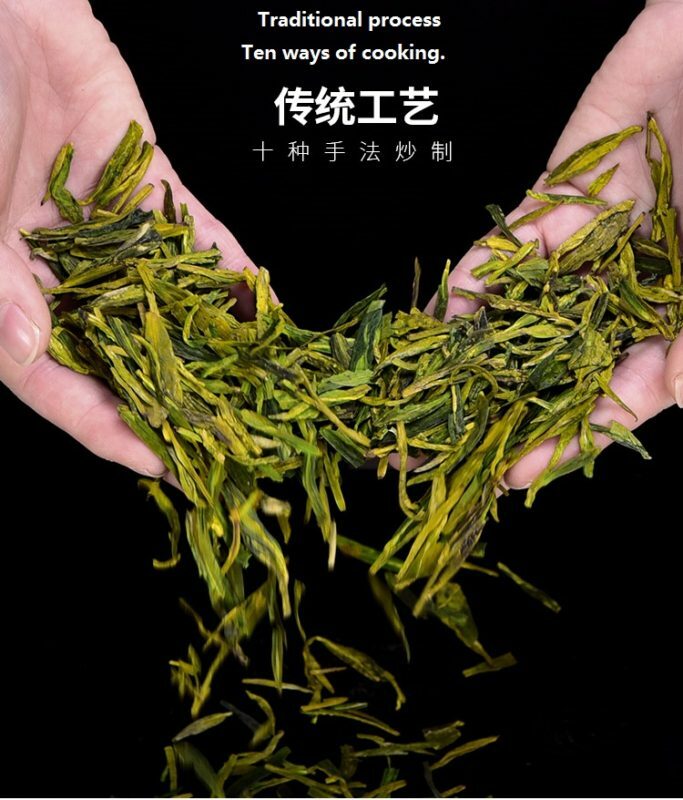 Buy 2018 new lung ching dragonwell green tea pre-Qing Ming (tea plucked from the end of March until April 5th) first grade xihu longjing 100g online. 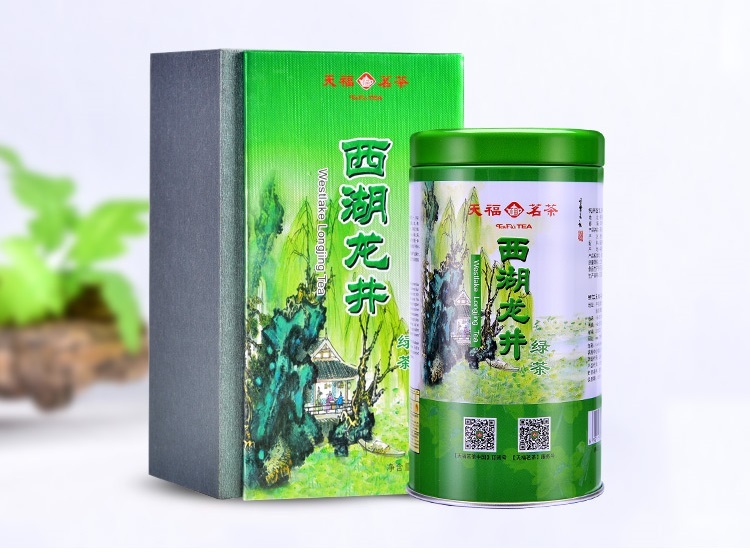 Drink lung ching tea to enjoy benefits like weight loss, relieve thirst, invigorate the mind, detoxify, lowering blood cholesterol and low density ester protein content, inhibiting blood pressure rise, inhibiting platelet aggregation, antibacterial, anti-product allergy. Production date: 2018-03-31 to 2018-03-31. The origin determines the quality of 85%. Select the quality tea source in the core region. 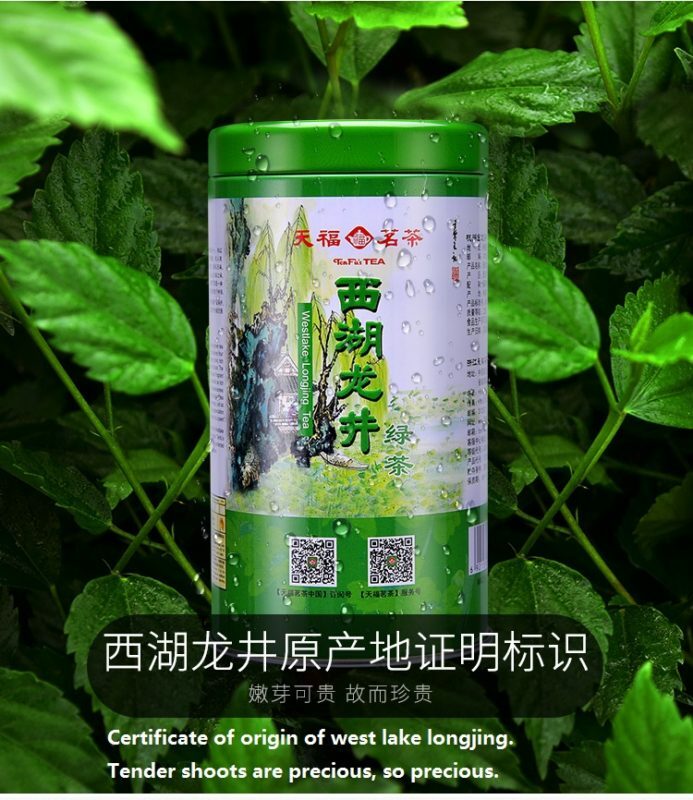 Certificate of origin of west lake longjing. Tender shoots are precious, so precious. dragon well tea is a famous green tea in produced in zhejiang area, China. 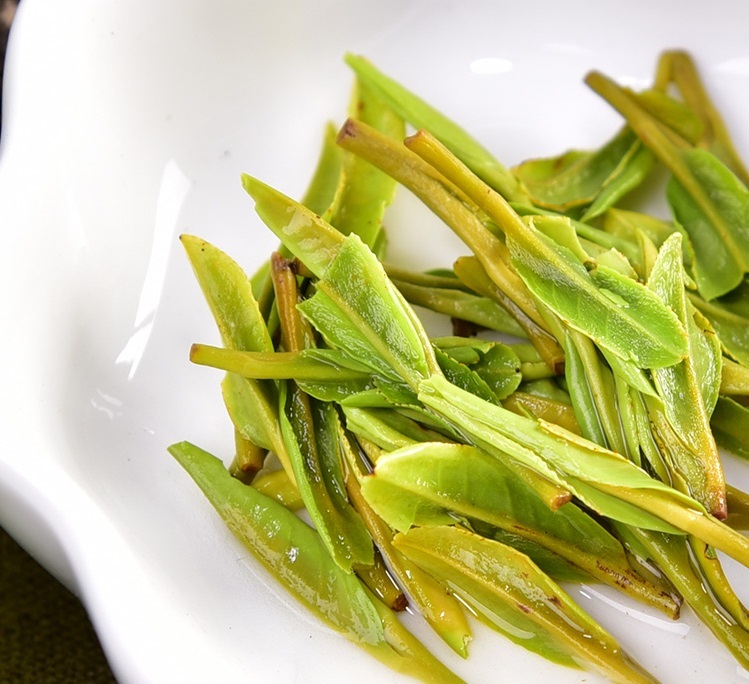 dragon well tea green color, cool aroma and refreshing. Shape like a sparrow tongue, there are “color green, aromas and flavour gan, form beauty” four unique characteristics. 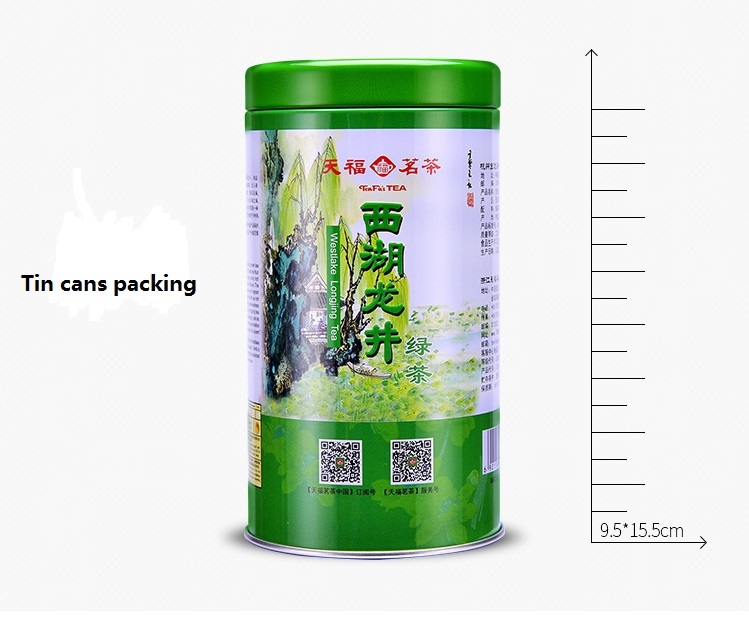 Not only such, dragon well tea contains amino acid, catechins, vitamin C and other ingredients more than other tea. And rich nutrition has a variety of effects. Here, let me tell you about the many functions and effects of dragon well tea. 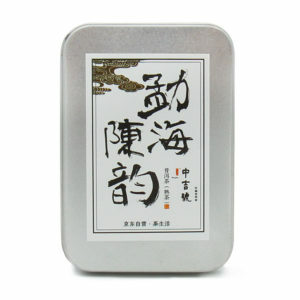 The efficacy of dragon well tea. 1. To relieve thirst, invigorate the mind, and detoxify. 2. Anti-oxidation, anti-sudden change, anti-tumor, lowering blood cholesterol and low density ester protein content, inhibiting blood pressure rise, inhibiting platelet aggregation, antibacterial, anti-product allergy. The benefits of dragon well tea. Tea’s caffeine can excite the central nervous system, helping people lift spirits, improve thinking, eliminate fatigue and improve work efficiency. The caffeine and theophylline in tea have diuretic effect, which is used to treat edema and water hysteresis. The detoxification and diuresis of black tea syrup can be used to treat acute jaundice hepatitis. 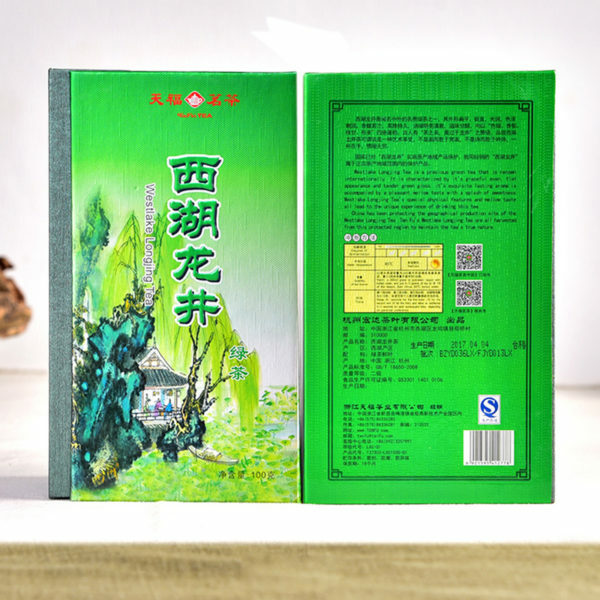 Caffeine has a strong heart, spasmolysis, relaxing smooth muscle function, can remove bronchospasm, promote the blood circulation, is the treatment of bronchial asthma, cough phlegm, good auxiliary drug of myocardial infarction. 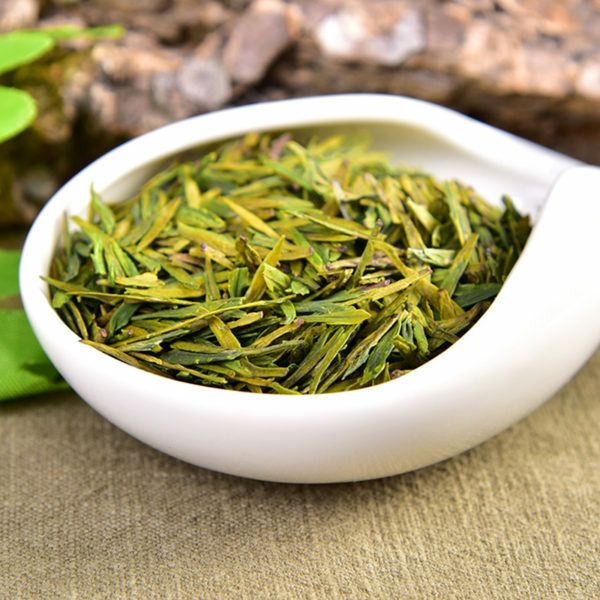 Tea polyphenols and vitamin C have the effect of activating blood circulation to prevent atherosclerosis.Therefore, the incidence of hypertension and coronary heart disease is relatively low among people who drink tea regularly. Tea polyphenols and tannins act on bacteria, which coagulate bacteria and kill bacteria.It can be used to treat intestinal diseases such as cholera, typhoid, dysentery and enteritis.Skin boils, ulcerate discharge pus, traumatic break skin, use strong tea to wash the affected area, have antiphlogistic and bactericidal action.Oral inflammation, ulceration, sore throat, using tea to treat, also have certain curative effect. Caffeine, inositol, folic acid, pantothenic acid and aromatic substances in tea can regulate fat metabolism, especially oolong tea, which has a good decomposition effect on protein and fat.Tea polyphenols and vitamin C can lower cholesterol and blood fat, so drinking tea can help you lose weight. 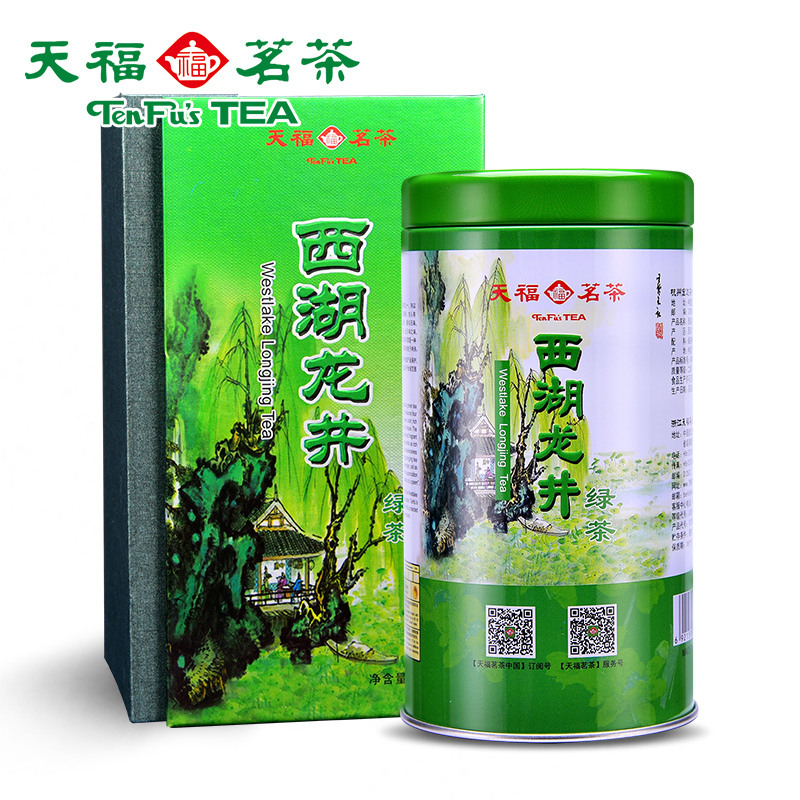 Tea contains fluoride, fluoride ions, calcium has a great affinity with teeth, can turn into a kind of relatively poorly soluble in acid “fluorapatite”, as to the teeth with a protective layer, improves the teeth caries of acid proof. It is reported that the flavonoids in tea have different degrees of anti-cancer effect in vitro, which have strong effect on vitex, mulberry and catechins.So there is a degree of inhibition of cancer. Step 1: Pour the warm water into the glass, about a third of the cup, and then put in 3-5g tea. 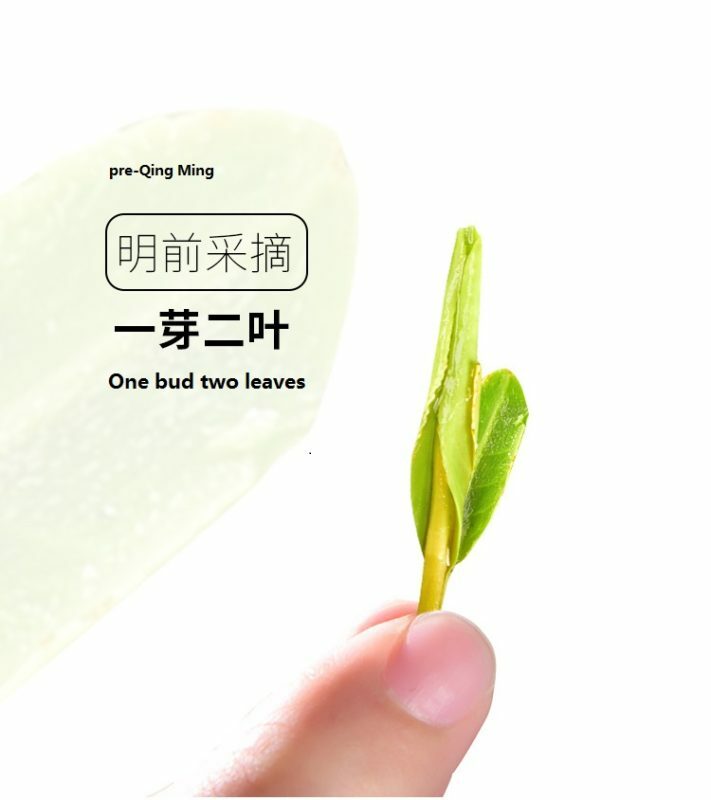 Step 2: Wait for the tea to absorb water, slowly unfold the leaves, and fill the glass with boiling water (75-85 Celsius degrees) when the tea is stretched. Step 3: When the tea temperature is low, you can drink it. The water temperature of brewing dragon well tea is about 75 to 85 Celsius degrees water.Don’t use 100 ℃ in the boiling water, because of dragon well tea is not fermented tea, so tea itself is very tender.If you use too hot water to brew, the tea will be rolled out, and the bitter taste will be washed out, affecting the taste. But how do you control the water temperature? We certainly don’t take a thermometer, so the best thing is to pour the boiling water into another cup and then pour it into the glass, so that the water temperature can be easily controlled. The brewing method of dragon well tea still has a bit to bear in mind. 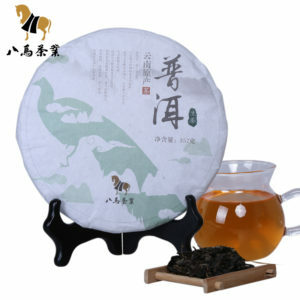 It is to want gao chong, low pour. Because the high impact can increase the water column contact air area, make the cooling effect more efficient. As for the quantity of water, it is enough to cover the tea cup. The time of brewing is to increase with the number of brewing. Generally speaking, the water temperature of the tea is positively correlated with the solubility of the effective substance in the tea. 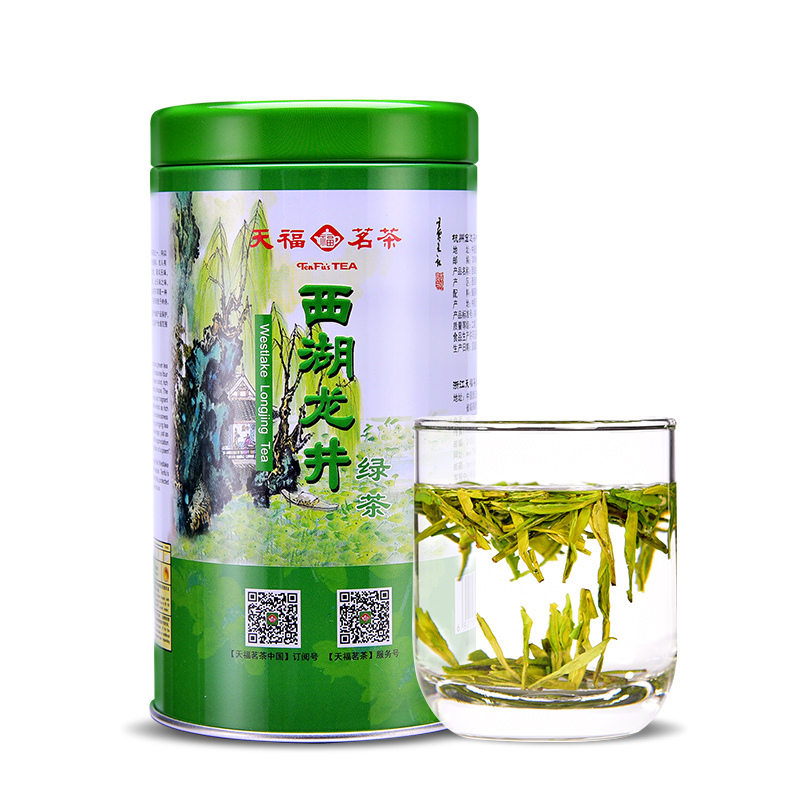 The higher the water temperature, the greater the solubility and the stronger the tea soup. On the contrary, the lower the water temperature, the smaller the solubility, the more dilute the tea soup. The average of 60 Celsius degrees cups of warm water is the equivalent of 45 to 65 percent of the boiling water. 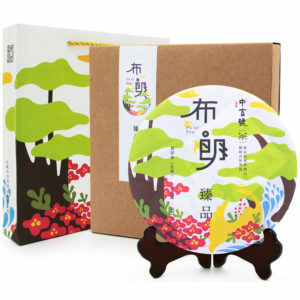 In addition, drinking dragon well tea should also be careful not to wait for the water to full consumed, the first cup of tea to drink to 2/3, then you should add water to drink the second cup, so that the tea soup concentration can be basically consistent. 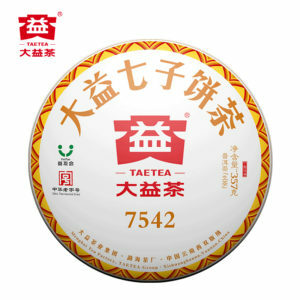 Taste dragon well tea generally with glass, add boiling water about 85 ° C. The ratio of tea to water is appropriate, usually 1:50 (one gram of tea is 50 ml of water). When brewing, pour 1/3 of the water into the cup and soak until the tea leaves light and clear, then pour water on the side of the cup until it is full.The tea is light and mild, fresh and green. 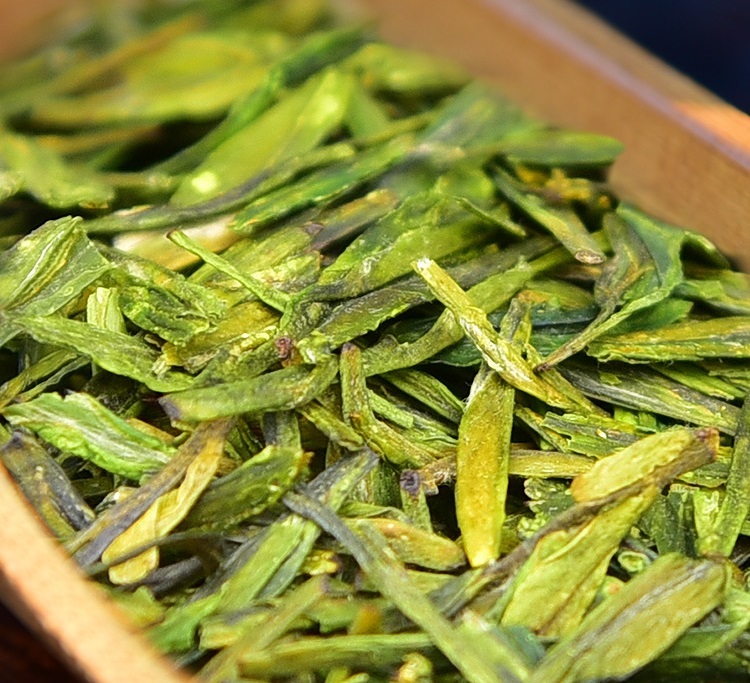 Do not use boiling water to brew dragon well, it will destroy the chlorophyll in tea, make it yellow. 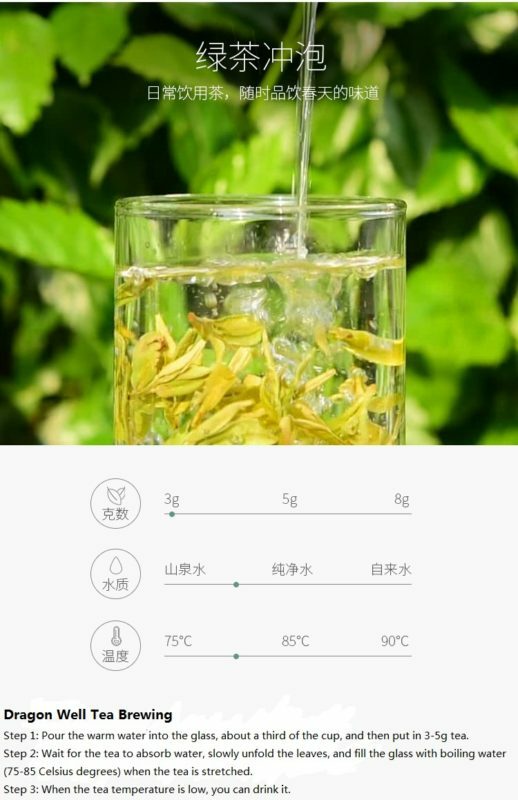 Tea polyphenols can also be oxidized at high temperature to turn the tea soup yellow. 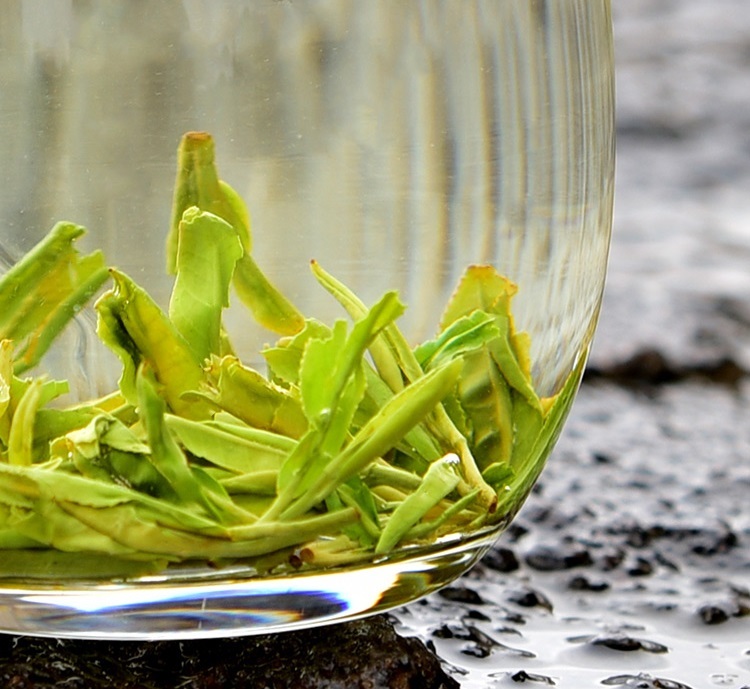 Many aromatic substances are volatile at high temperatures, reducing the aroma of tea. In addition, the dragon’s west lake dragon well also reminds us that we should not drink tea when we have a fever and seafood. And calcium tablets should not drink tea, easy to get kidney stones.